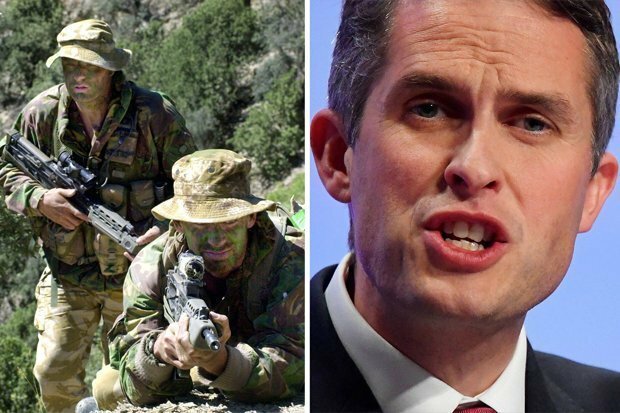 Prime Minister Theresa May's "Global Britain" slogan is more than a pithy phrase because the United Kingdom will be ready to flex its military muscles after it leaves the European Union, defense minister Gavin Williamson said on Monday. "We have to be ready to show the high price of aggressive behaviour. Ready to strengthen our resilience".